Are you one of the millions of readers who have been touched by the stories and art that have graced the pages of each of the magazines in the Cricket family? Do you remember your monthly dash to the mailbox, filled with anticipation and excitement, to see if the latest Cricket issue arrived? Did you grow up a Cricket kid? In 1973, Cricket started a quiet revolution in magazines for children. Cricket Magazine revolutionized children’s media. 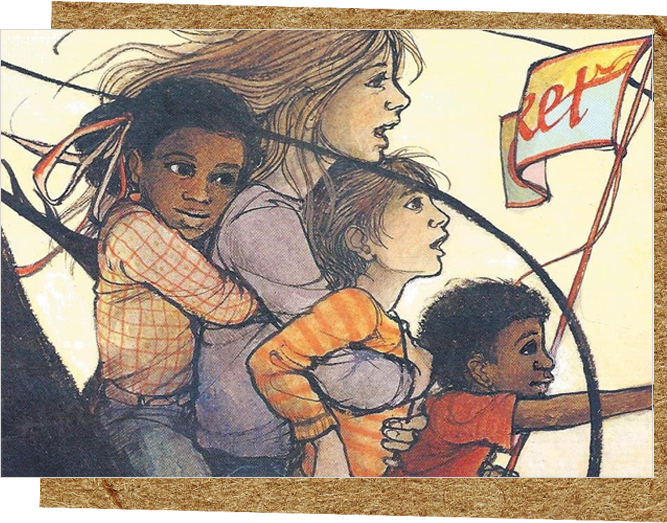 Imagine: the first children’s publication that took children seriously as story readers, storytellers, and story-makers. Our guiding principle has always been the belief that imaginative young readers will respond enthusiastically to wonderful stories accompanied by world-class illustrations that encourage them to think, imagine and believe. Throughout the decades, Cricket has discovered new artistic talent, fostered young artists, and filled each issue with beautiful art, inspirational text and amazing stories. Writing and publishing luminaries, including Nobel Prize winning author Isaac Bashevis Singer, National Book Award and Newbery Medal Winner Lloyd Alexander, author Eleanor Cameron, and Virginia Haviland have all played a part in creating the Cricket legacy. You may even recognize a few of the young artists who have appeared on our pages throughout the years including Hilary Knight , Tomie dePaola, Paul O. Zelinsky, Lisbeth Zwerger, Sue Truesdell, and Marilyn Hafner, to name a few. Raise a Storyteller. Change the World. 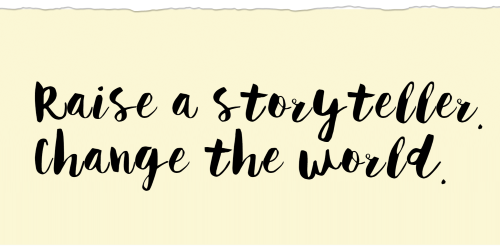 Because storytelling is fundamental to the human experience and brings people together, we are declaring 2016 “The Year of the Storyteller”. To begin the celebration, we created a new destination, Growing Up Cricket, to bring families the rich experience of the unparalleled storytelling, art and ideas that have always been the hallmarks of our award-winning Cricket magazines. We have never forgotten that the Cricket legacy begins with the writers and artists who have gotten their start in Cricket. It is the art and the stories themselves that have stood the test of time and continue because they were created especially for Cricket readers. More than 40 years later, Cricket is still inspiring children to be the story tellers they want to be, to help them see the world in a new light. Your family is a part of the Cricket legacy. Your kids can be Cricket Kids just like you were, reading Cricket from cover to cover and enjoying all that it has to offer.